Take it from me, as a mother of sticker loving kids, electrostatic stickers are worth celebrating. There’s no horrible, fingernail ruining sticky residue to contend with and they can be repositioned time and time again. 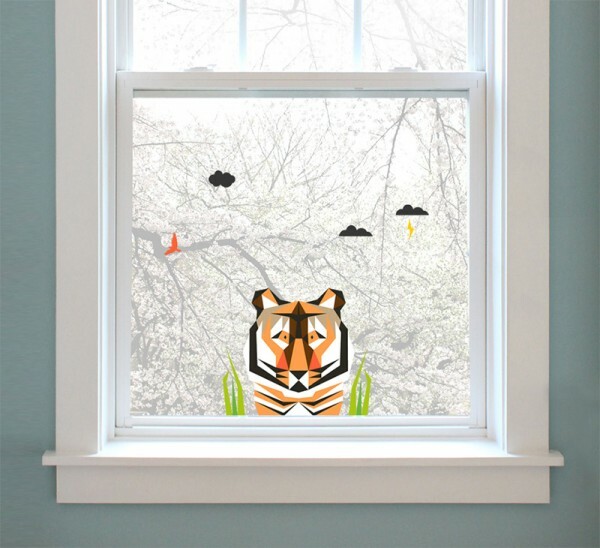 The added bonus, these sticker kits bring a window to life, adding glorious colour to brighten up the dreary grey view outside! 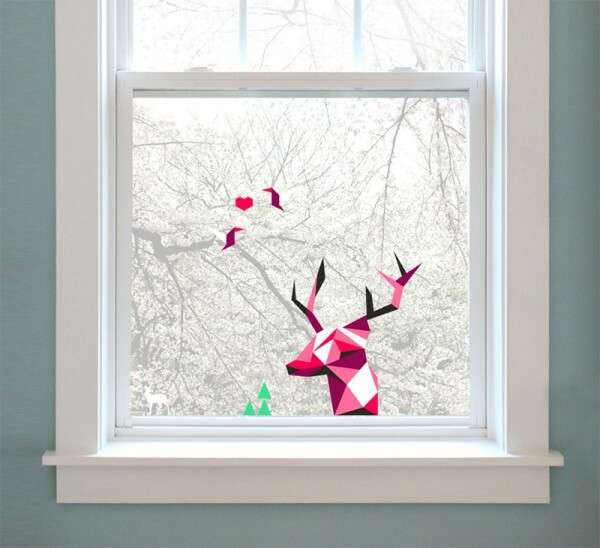 Hailing from New Zealand, kids will have fun smartening up any window with an Electrostatic Window Art kit. There’s many a divine theme on offer – choose from Woodlands, Jurassic, Deer, Safari, Twilight, Inferno or my personal favourite and reminiscent of good ol’ fashioned Space Invaders, Spacies. 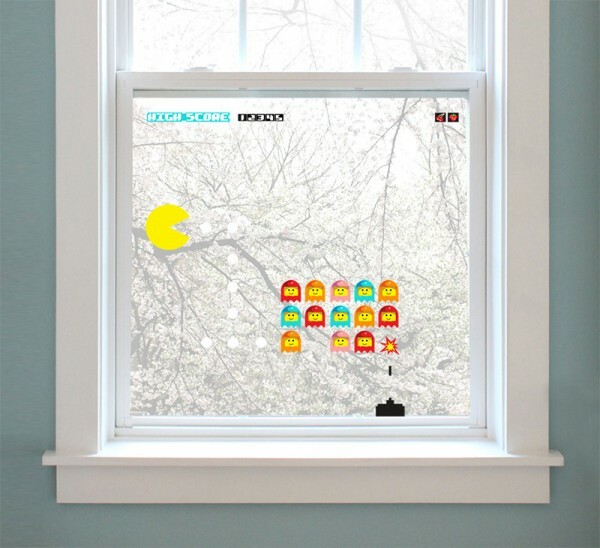 Application is so super easy, even the kids can do it as they simply cling to the window glass – giving the window a good clean beforehand will be the hardest part, I assure you. Priced NZ$12 each, Electroststic Window Art kits make for fun gifts – and dare I say it – one to remember for Christmas stocking stuffers. Available direct from Newbies.